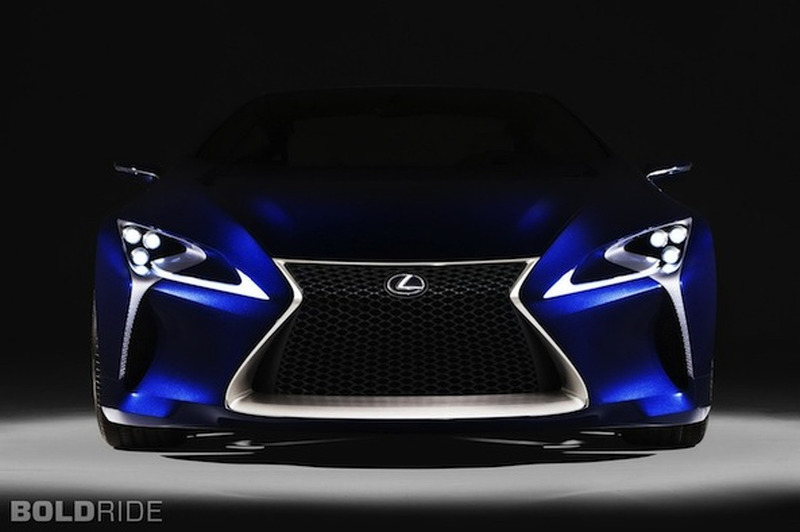 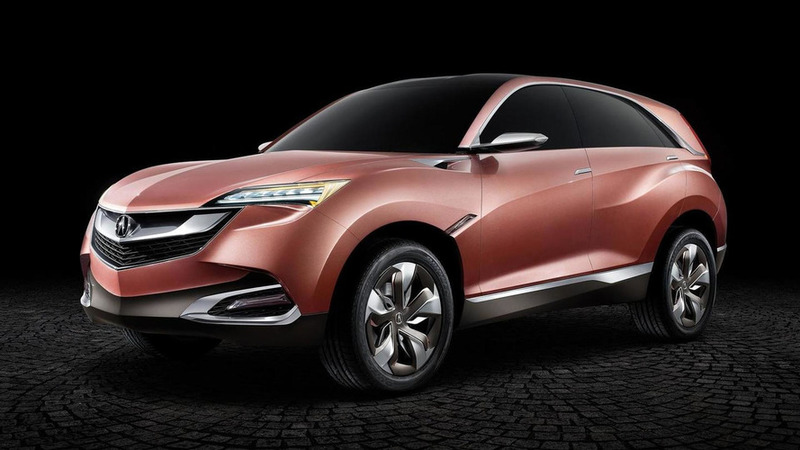 Concept for the new luxury crossover will debut in January. 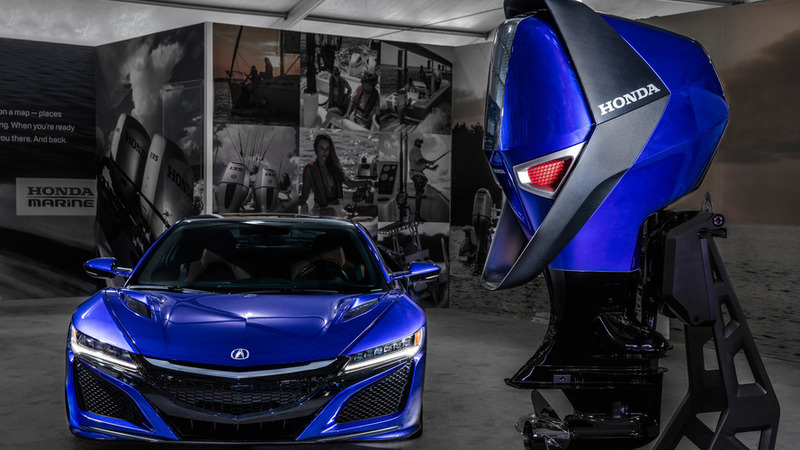 Honda is still deciding what engine to put in these cool looking enclosure, and it's listening to the opinions of boaters. 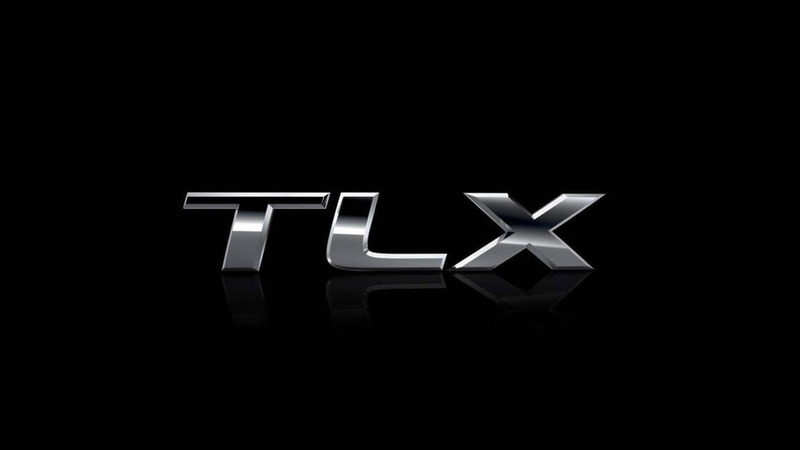 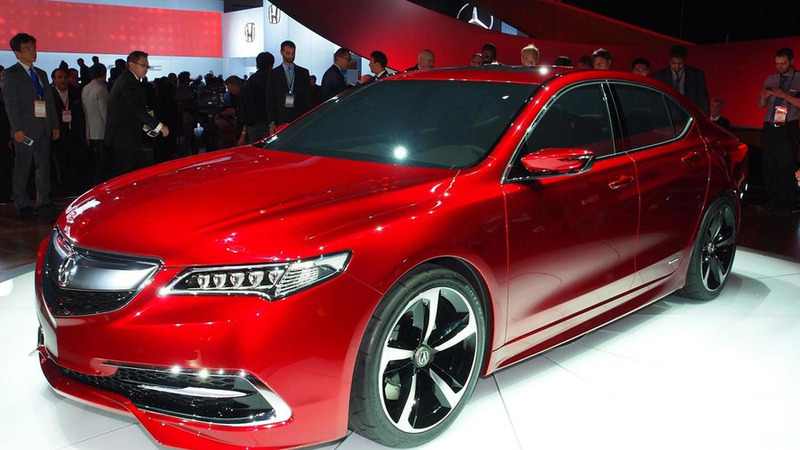 The company also takes one step closer to bringing automated driving to its models by showing a highly modified RLX. 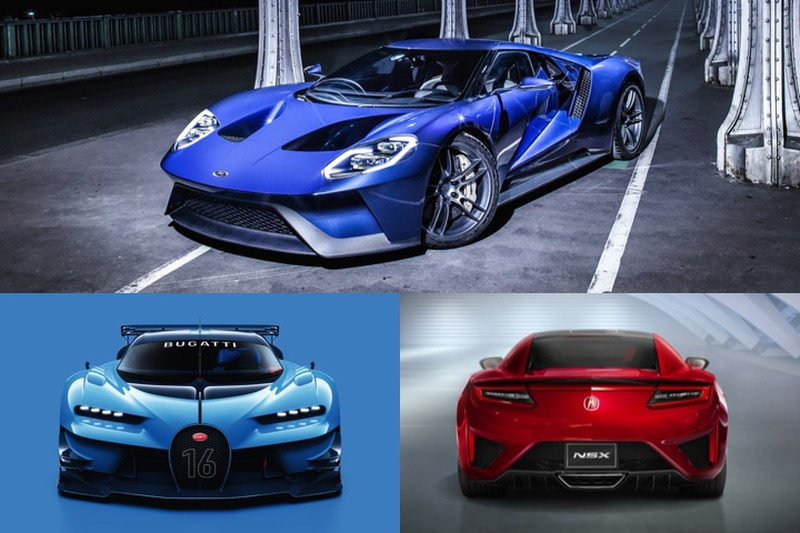 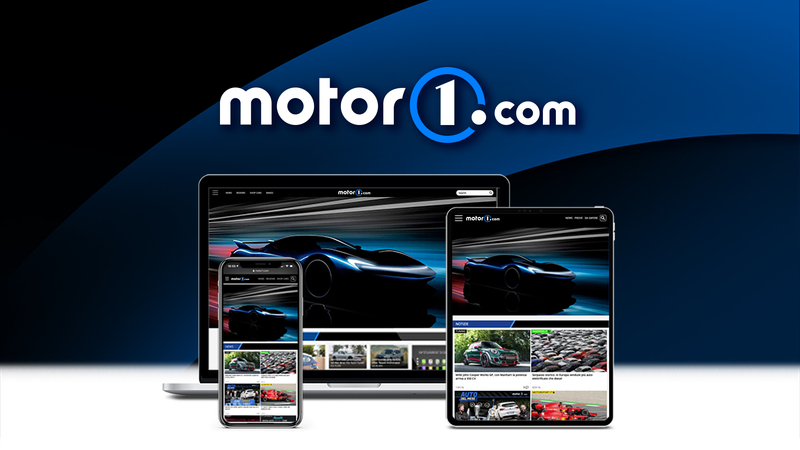 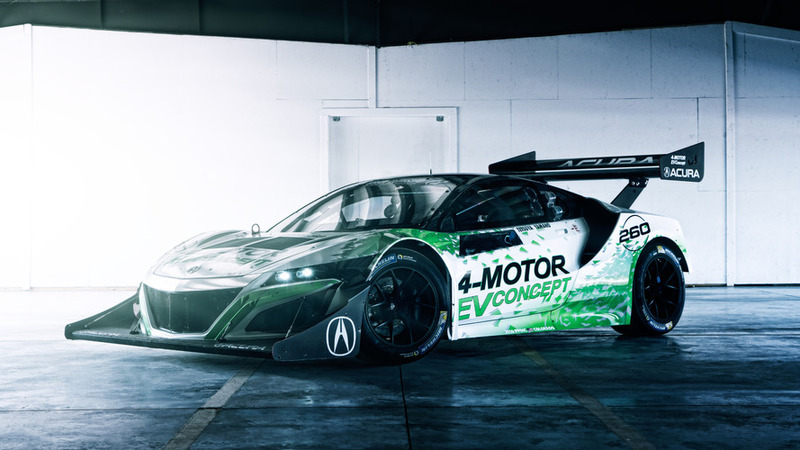 Has three times the total system output of last year's electric prototype. 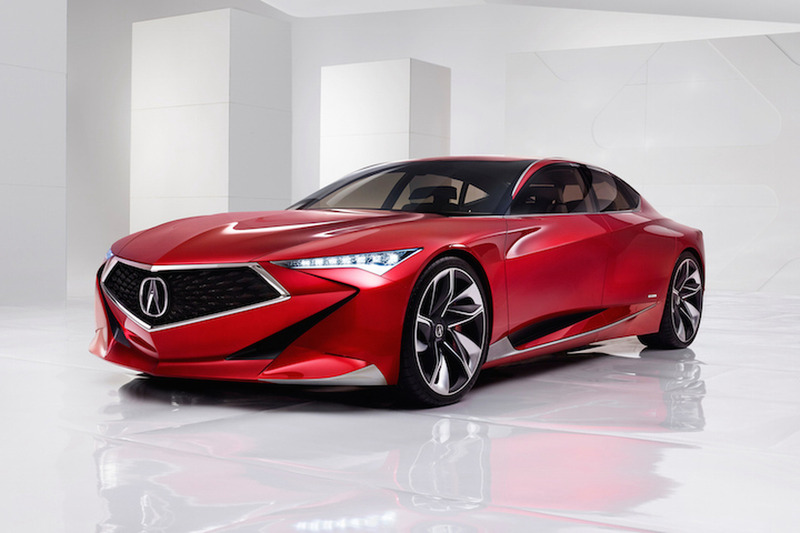 Acura is providing a sneak preview of a bold new design language through the Precision Concept currently on display at the Detroit Auto Show. 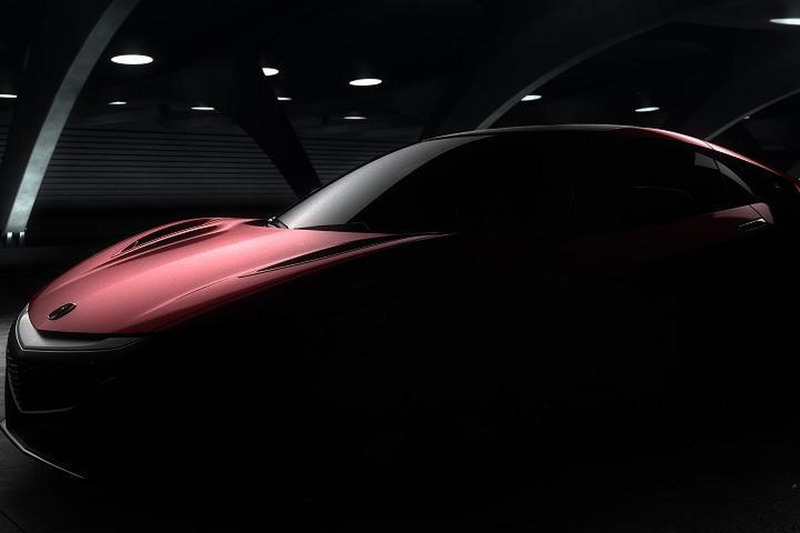 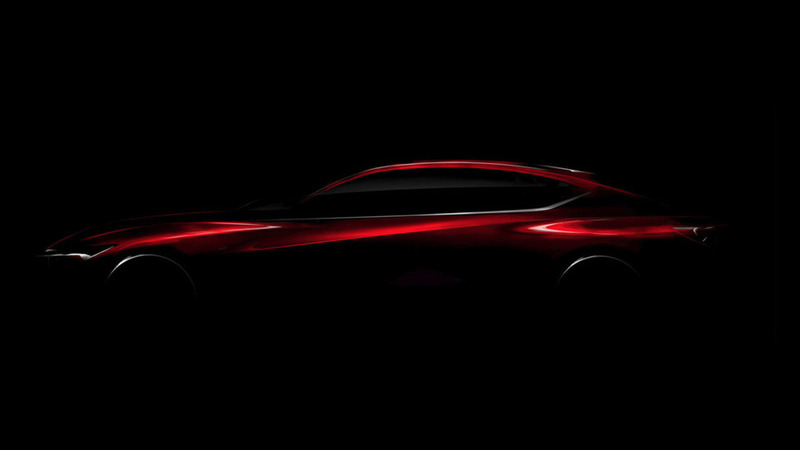 The countdown to the North American International Auto Show continues as Acura has released the first teaser image of the new Precision Concept. 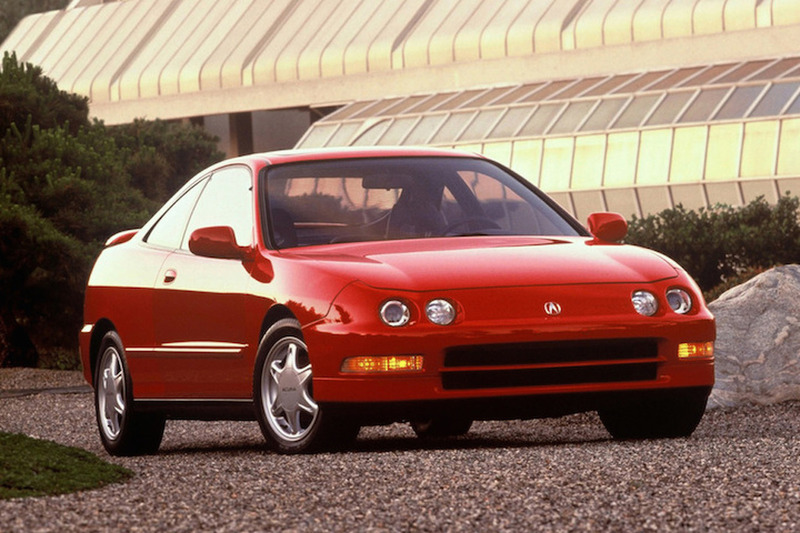 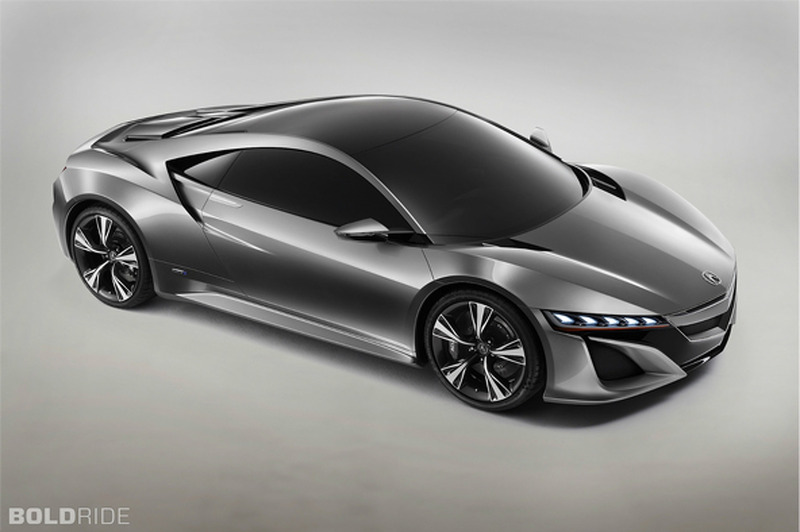 Is a New Acura Integra Finally Coming Our Way? 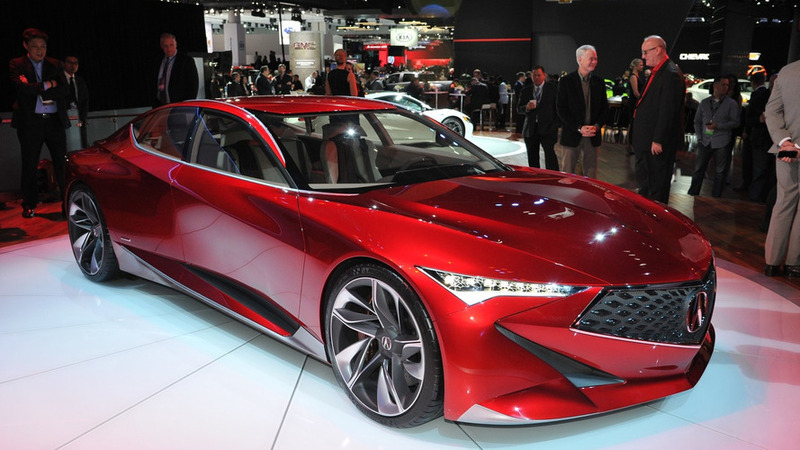 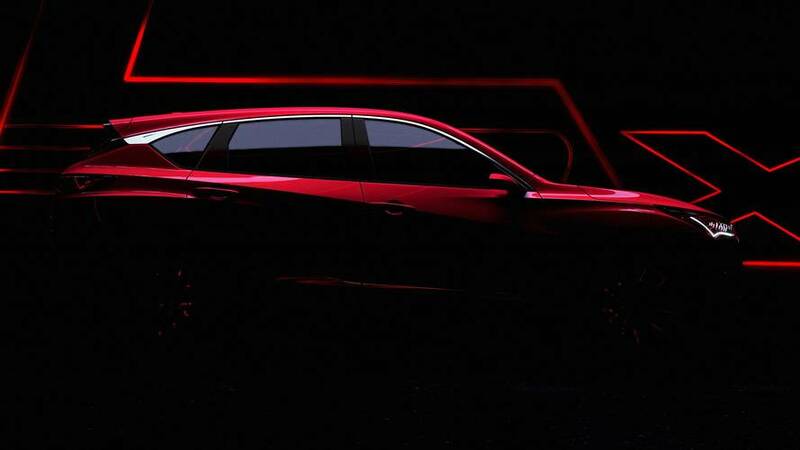 Acura is previewing a new crossover with the Concept SUV-X exhibited at 2013 Auto Shanghai starting today. 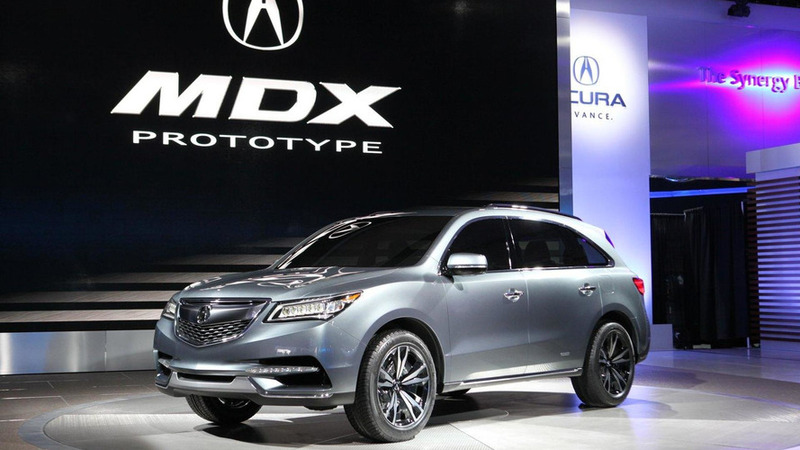 Acura has officially unveiled the MDX prototype at the North American International Auto Show. 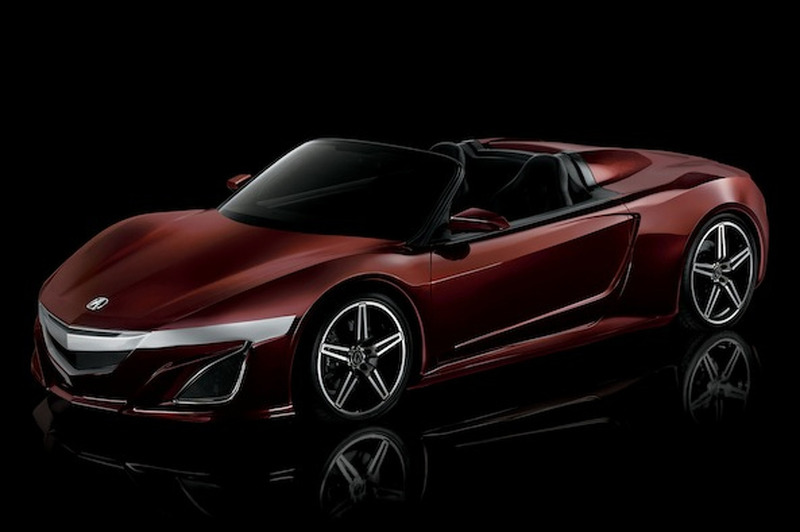 It previews the production model that will go on sale later this year.